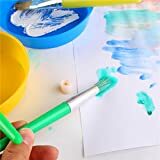 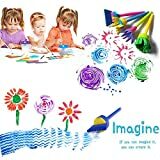 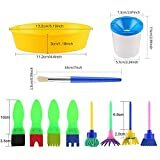 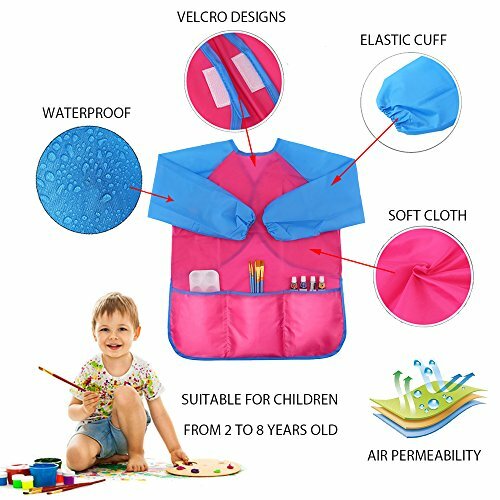 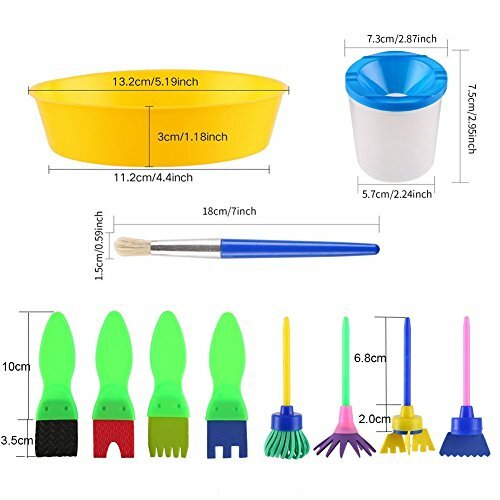 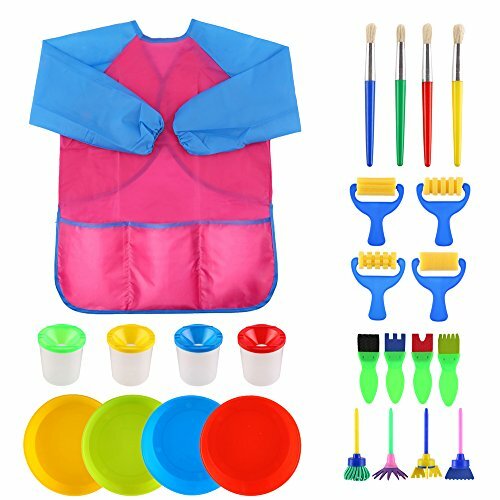 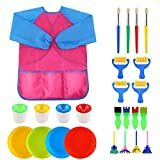 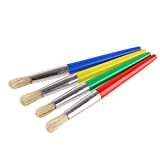 VEYLIN a full of painting tools set perfect for painting with toddlers, colorful round-head bushes, lovely sponge little painting accessory set, spill proof paint pots with colorful lids, paint bowls and waterproof paint apron, different shapes, brilliant colors and complete functions, fulfill your children's different requirement about drawing. 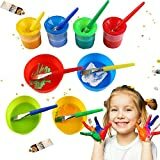 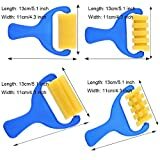 A must have for any child who enjoys painting. 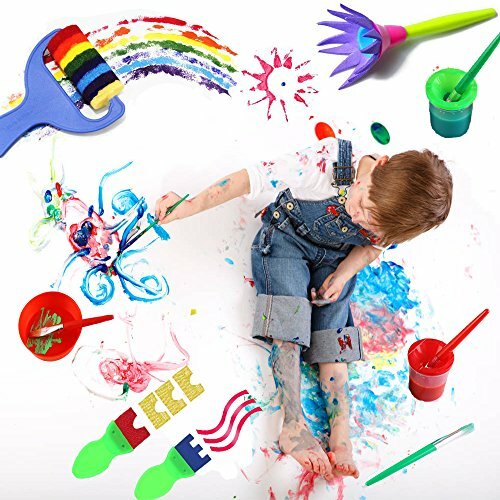 High recommended to parents, grandparents and childminders.